Bear Country Cabins are located in gorgeous St. Charles, Idaho near beautiful Bear Lake. If you’re planning a large family reunion, event, or corporate retreat – you are going to love the camping cabins and lodge at this property! Traveling with a smaller family? No problem! 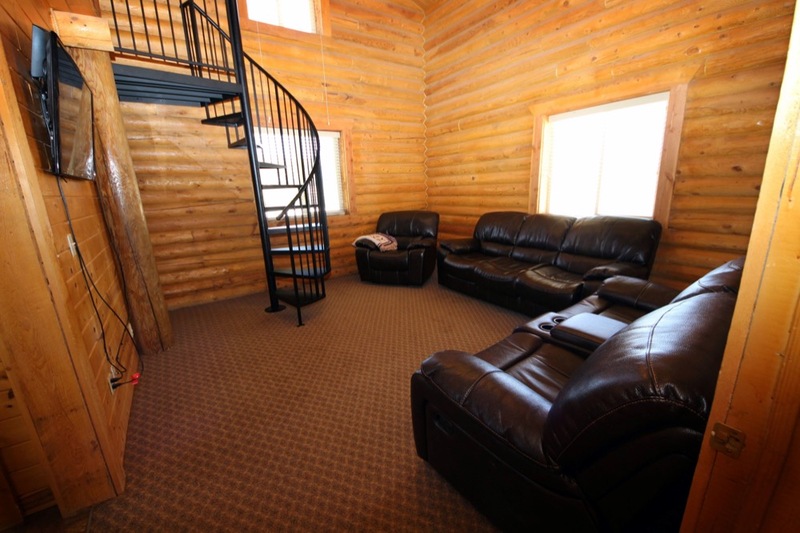 The cabins are great for couples or families traveling with kids as well! Open year-round, there are plenty of great outdoor activities available regardless of the season. 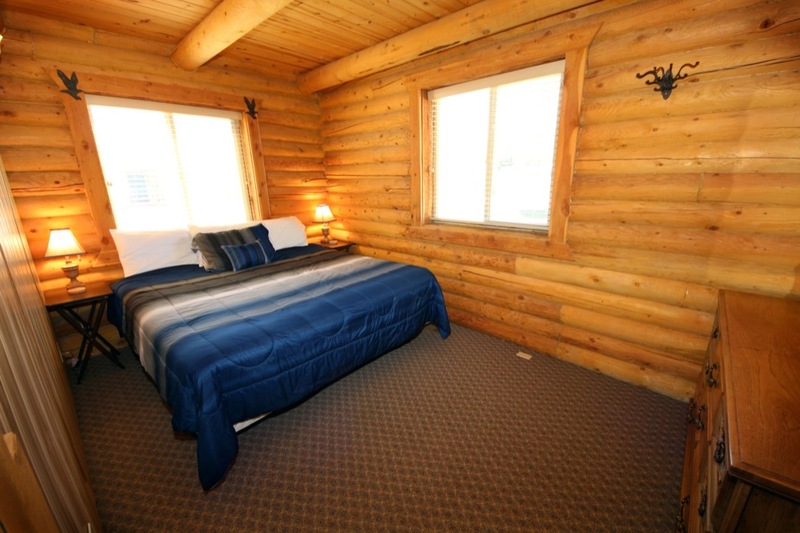 Bear Country Cabins offers 10 Deluxe Camping Cabins and 1 Rustic Lodge. The Camping Cabins are perfect for smaller families to rent while the Country Lodge is ideal for big groups. Planning the ultimate reunion? Guests have the option of renting all of the facilities! The Country Lodge can sleep 16 people and features 3 bedrooms and 2 bathrooms. 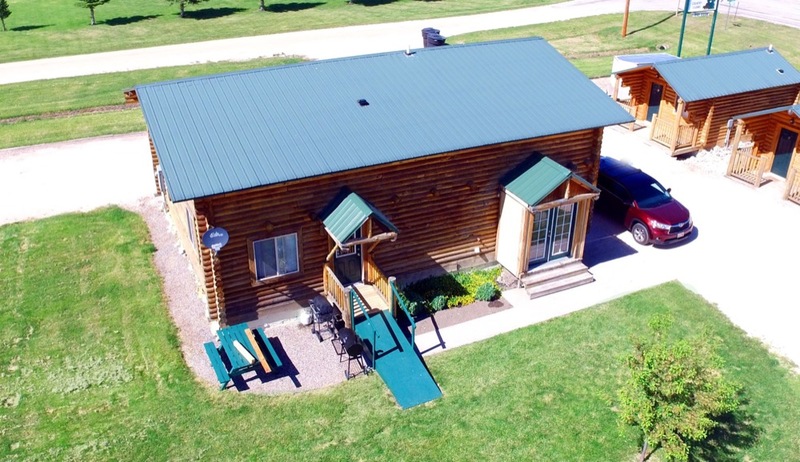 The lodge features a fully equipped kitchen, cable, linen and towels, free WiFi, A/C, washer/dryer, electric heater, propane grill, and a large lawn. 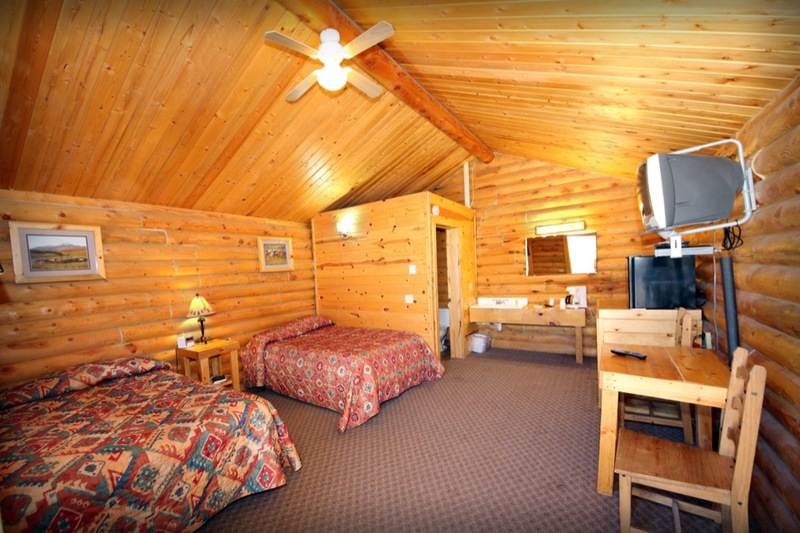 The Camping Cabins can accommodate either 6 or 4 people and include 2 full beds or a queen bed. Guests can enjoy a mini fridge, microwave, coffee maker, cable, linens and towels, free WiFi, 1 bathroom, electric heater, and a large lawn in the Camping Cabins. North Beach Bear Lake State Park (arguably the best beach on the lake) is less than 10 minutes from the campground. A boat launch is available at the lake, and if you don’t have your own water toys, you can enjoy a day on the water with a rental. The beach is great for swimming, and the Cache mountain range provides a beautiful backdrop. Other popular activities here include fishing, sailing, picnicking, kite flying, hiking, biking, volleyball, bird watching, and ice fishing. Head north from Bear Lake to St. Charles Canyon (located within Caribou-Targhee National Forest) and discover Minnetonka Cave. This unique destination offers a half-mile of stalagmites, stalactites, and banded travertine. Afterwards, explore everything the forest has to offer including; beaches and dunes, biking, climbing, hiking, fishing, hunting, horse riding, OHV riding, snowmobiling, and scenic drives. If you’re longing for a relaxing getaway in a gorgeous setting, look no further than Bear Country Cabins! Whether you’re traveling as a couple or with a large group, you will love the amenities and nearby recreation. Book your stay today on Camp Native.